Chain Reaction is the Ultimate Corporate Bike Challenge that raises money & awareness for sick children through the phenomenal Starlight Children's Foundation. 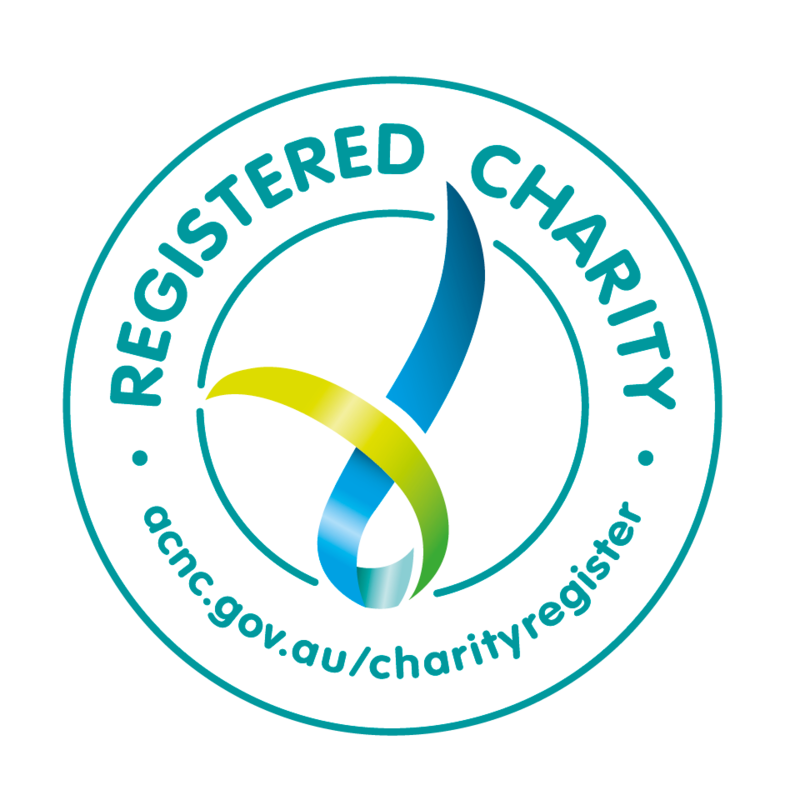 The Starlight Children's Foundation supports children & their families impacted by prolonged hospitalisation - bringing them the care that they need in what are extremely difficult and emotional times. 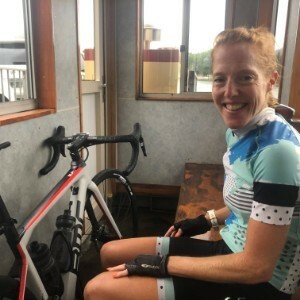 The ride itself will challenge me in riding over 1,000 kms over 7 days through the Victorian Alps and the Snowy Mountains! Whilst not directly affected by the work that Starlight does, I have friends and their children who are, so, it means a great deal to me to help raise money and awareness to support them! Love your work, Torts! Go hard or go home! Have a great time Torty you are amazing !! Go Torts! You're a star. Very proud you little LH ginger! Bonnet de douche et bon chance, Marlene! That's a fair effort Tortds - even for an energy bunny! Well Done Torty, Stoked to have helped you on your journey, Taylor (Jet Cycles) Hope we got the right chain rings on. Good luck Torty - fingers crossed for a roaring tailwind! Good luck Torty. Smash it! Can the lads keep up with the riding AND the talking? Go Torty! I hope the conditions are kind, if not just remember how you powered on during the Alpine! Loving what you do Torty! Good Luck!